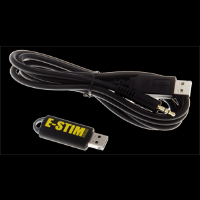 A range of cables designed specifically for attaching electrodes to E-Stim Systems Equipment. 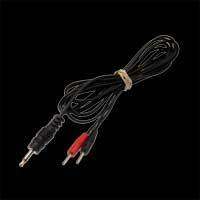 High quality heavy duty cable and connectors are used throughout for a long life reliable product. 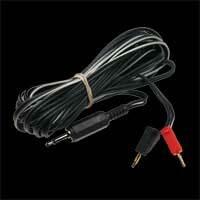 Cables are generally available in two lengths, 1.5M and 4M. For connecting to our Premium Insertable Range you will need a 4mm cable. If you are looking to connect to electrodes such as our self adhesive conductive pads then you will need a 2mm/TENS cable. The BiCable™ allows connection to two contact points with different (2mm and 4mm) connections. 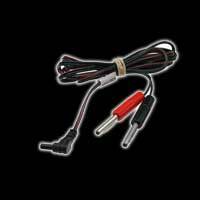 The Triphase cable set and Digital Link interface are designed only for use with our 2B powerbox. 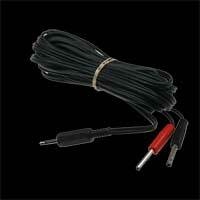 Most of our cables will also work with control units from ErosTek, Folsom and PES. 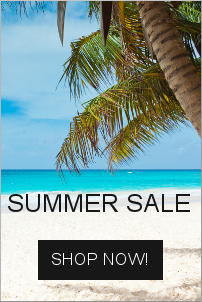 All of our cables are covered by a 3 month guarantee.